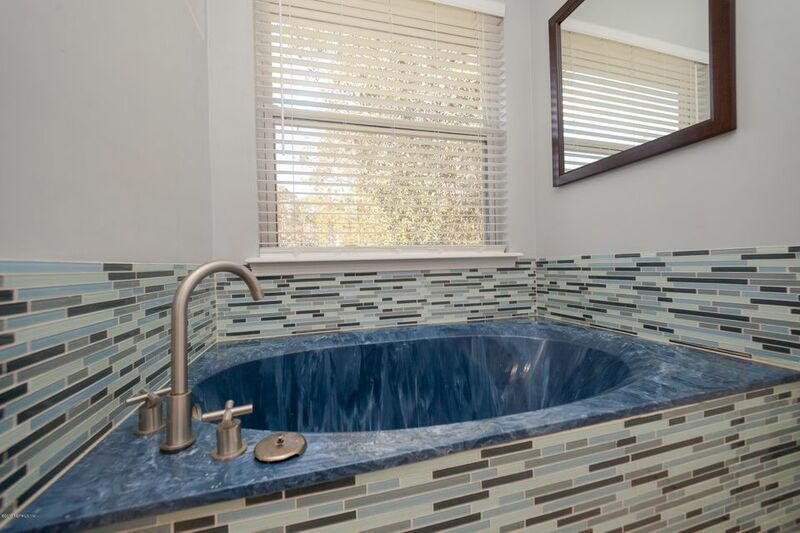 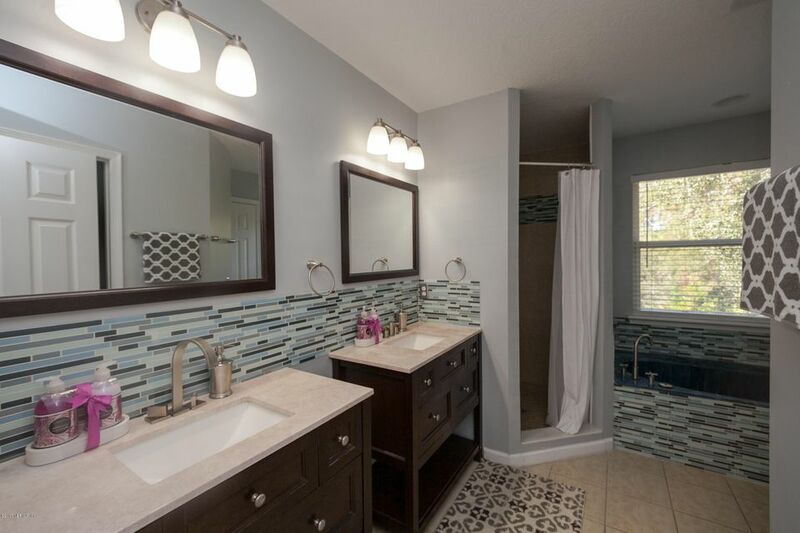 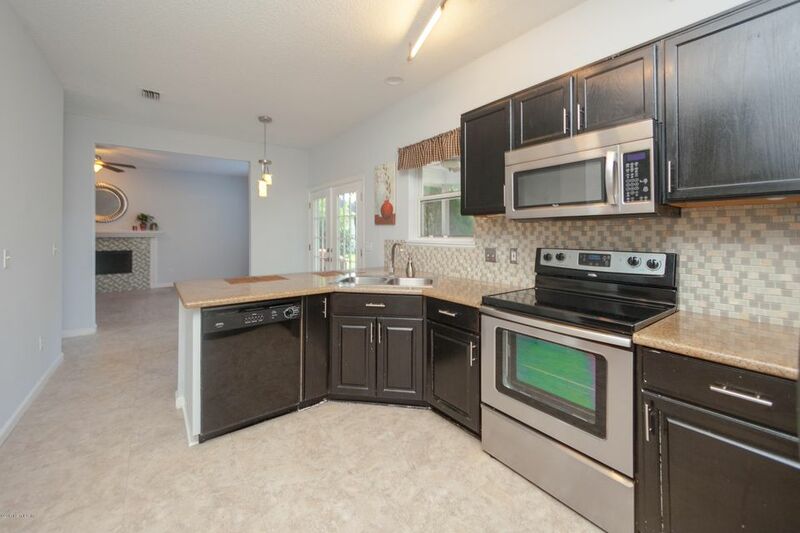 Beautiful remodeled 4/2.5 cul-de-sac home in desirable Hampton Glen. 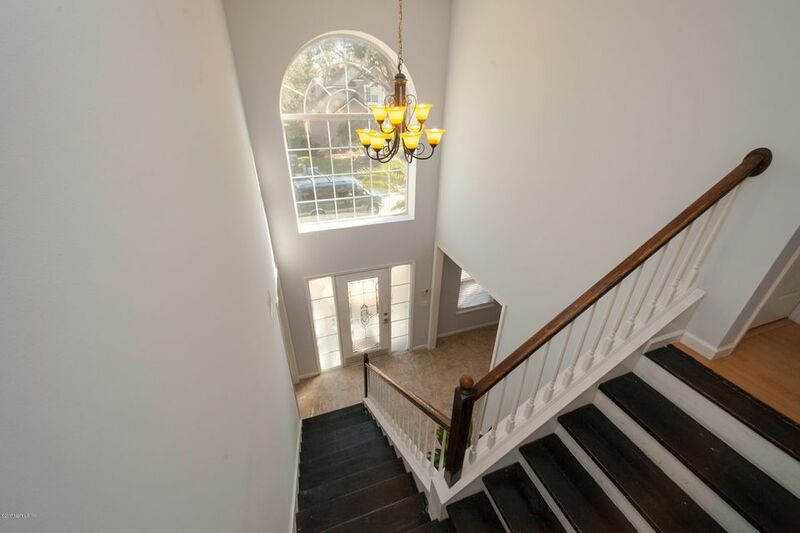 Freshly painted interior and exterior estate home. 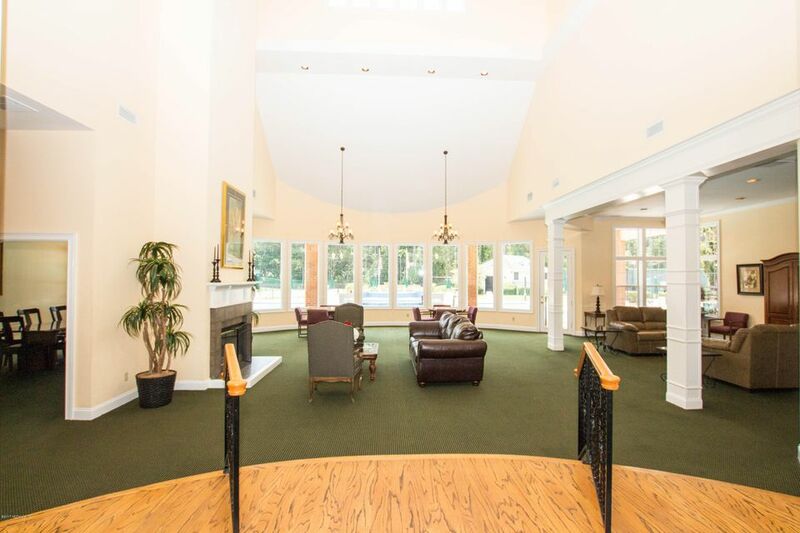 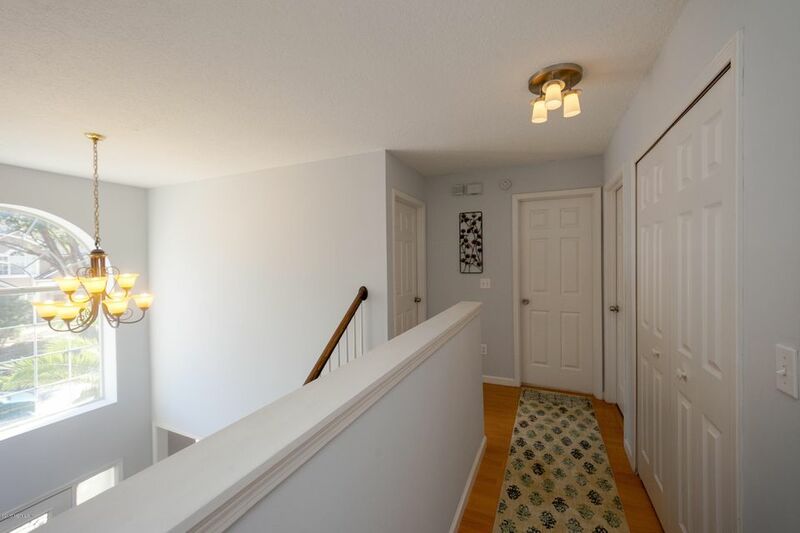 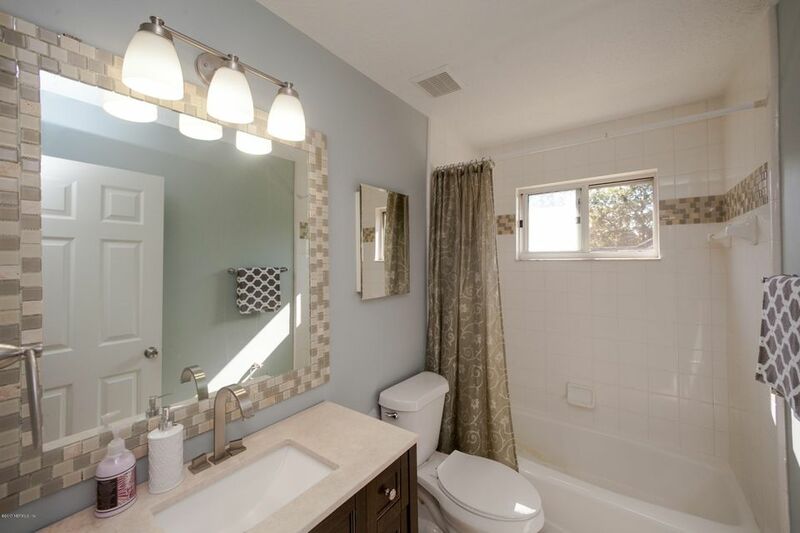 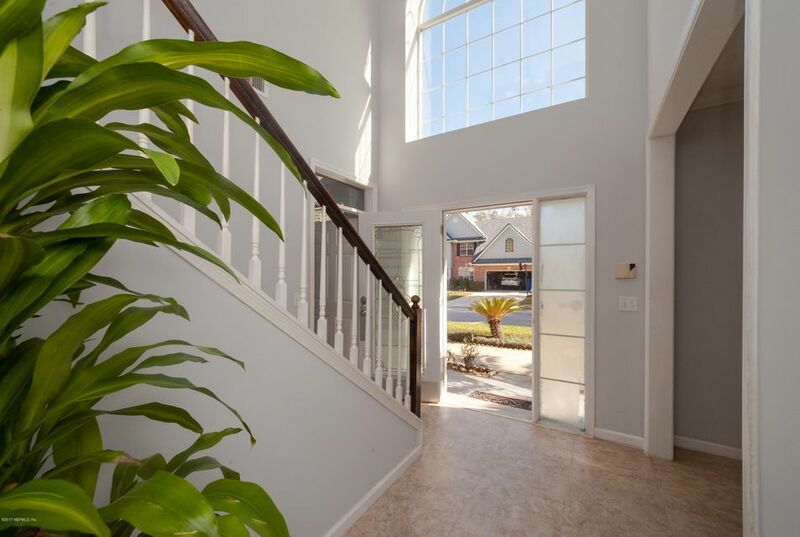 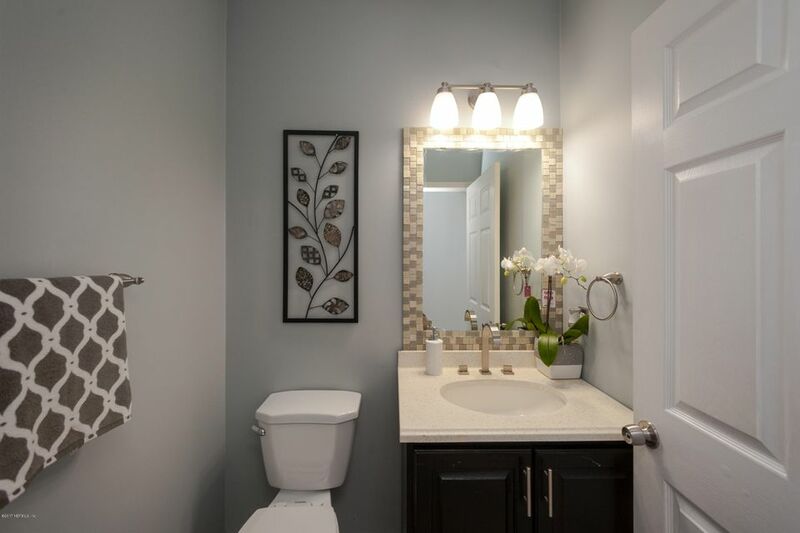 Picture your self relaxing by the modern fireplace or sitting at the bar of the fully renovated kitchen or on the patio overlooking the backyard and pond. 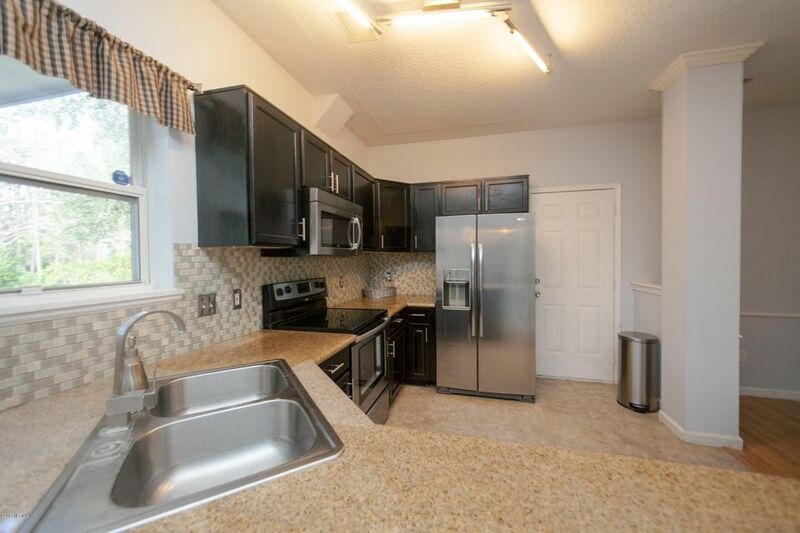 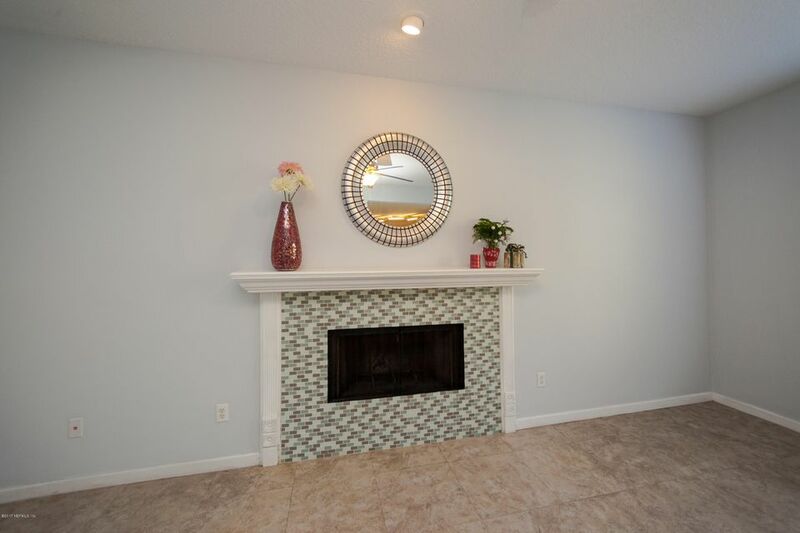 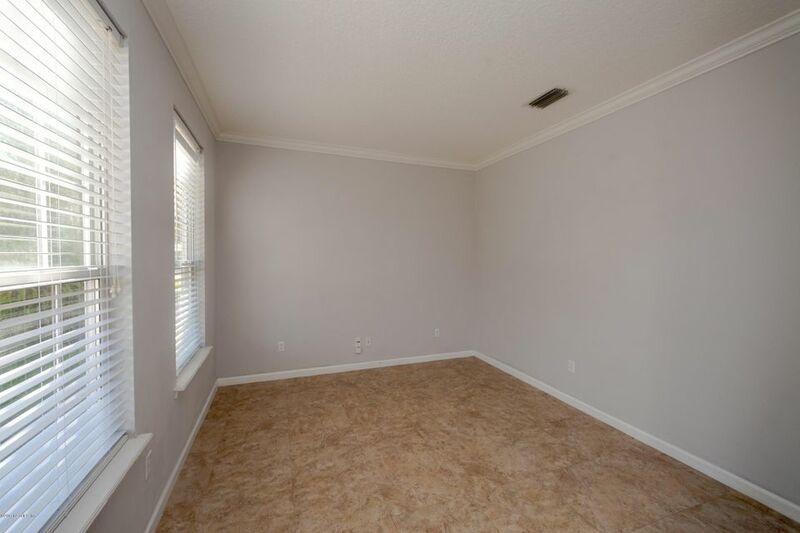 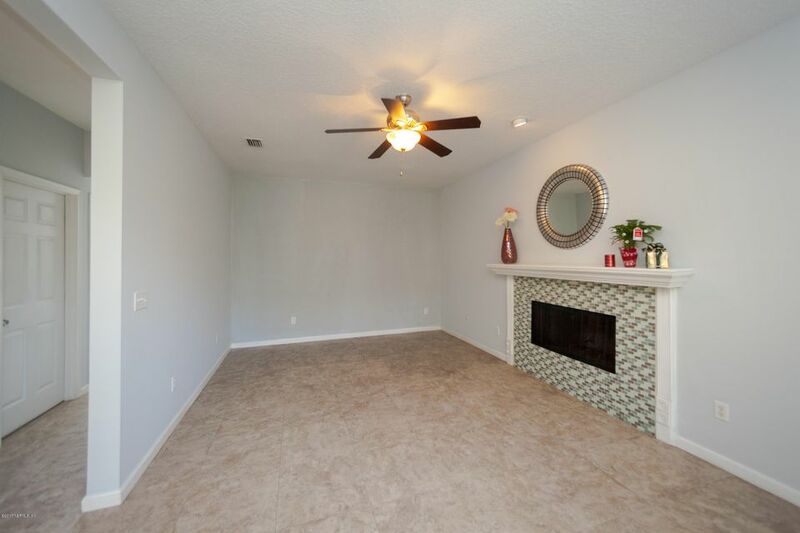 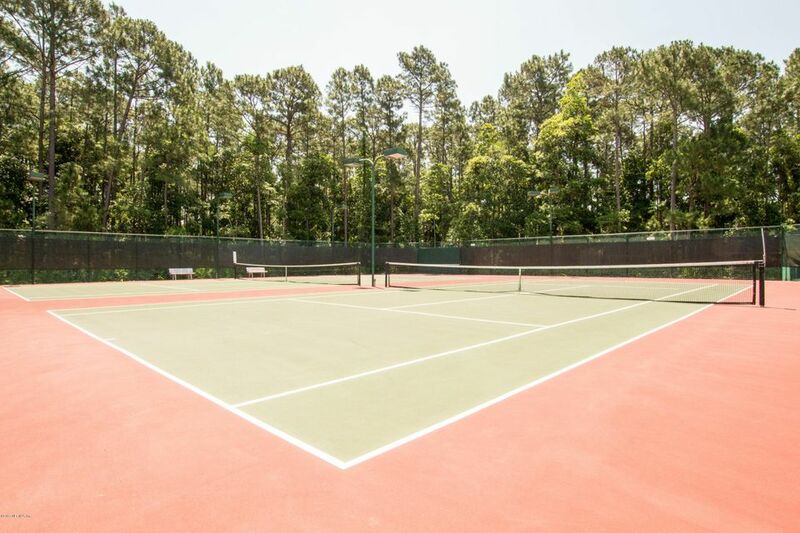 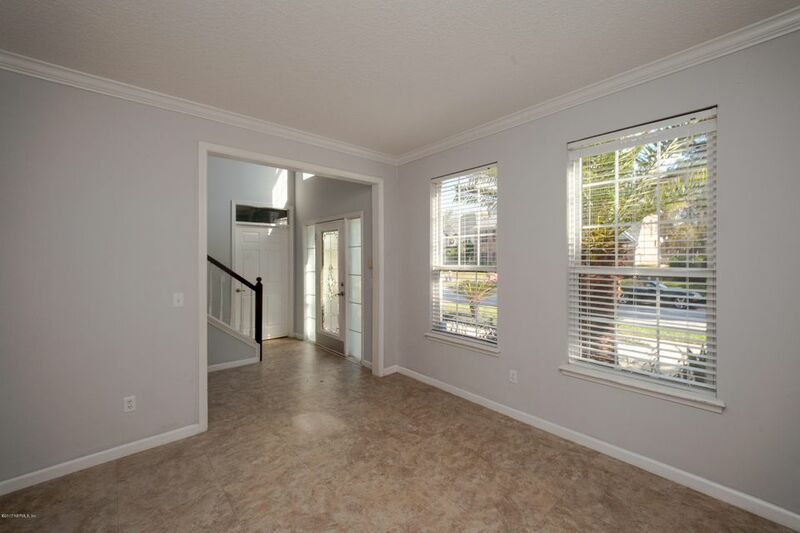 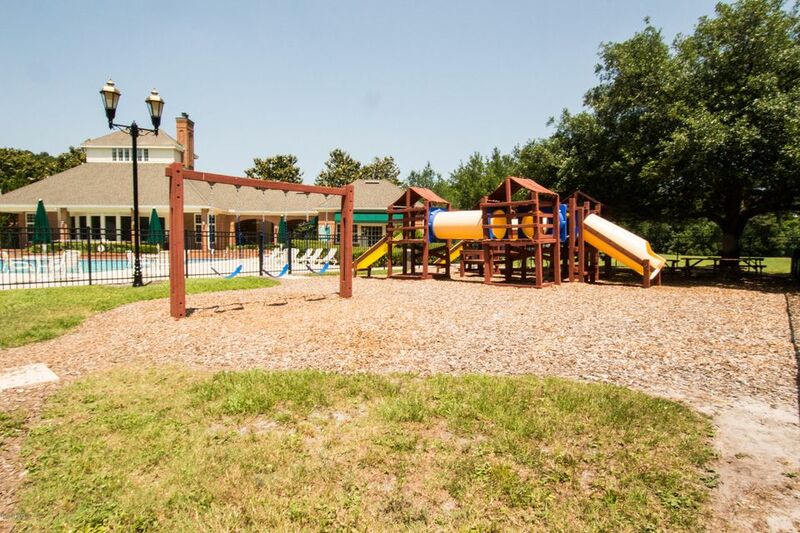 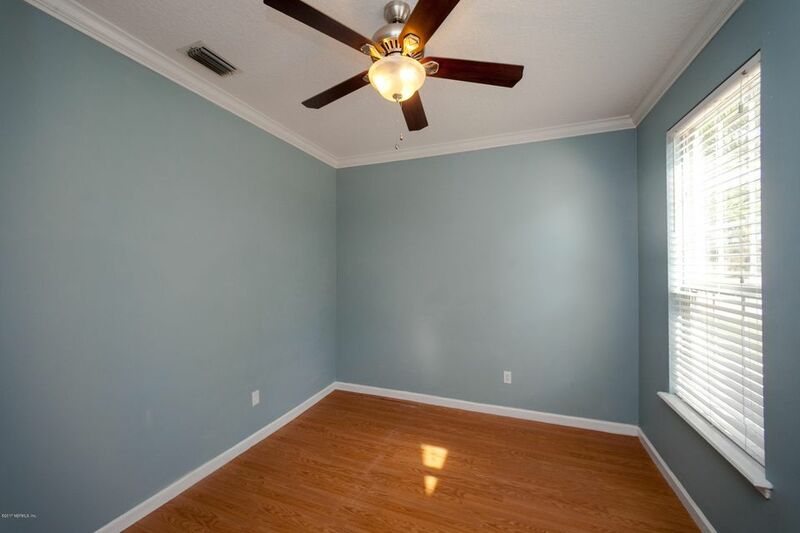 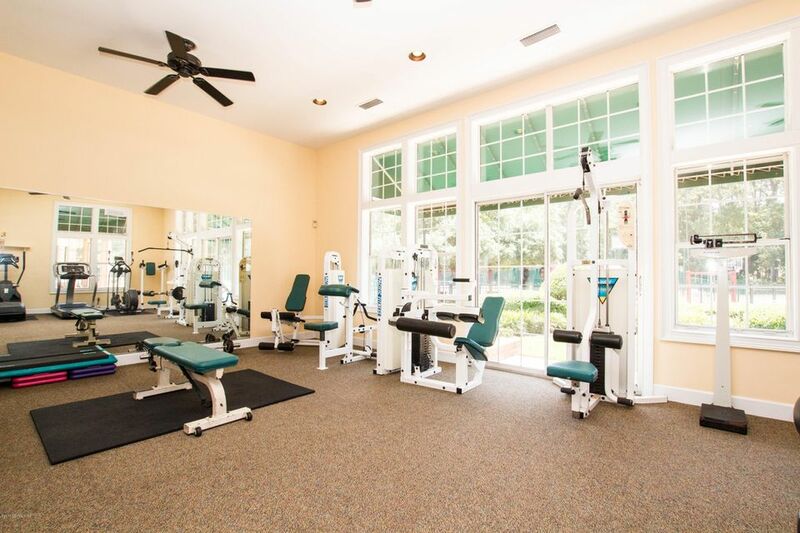 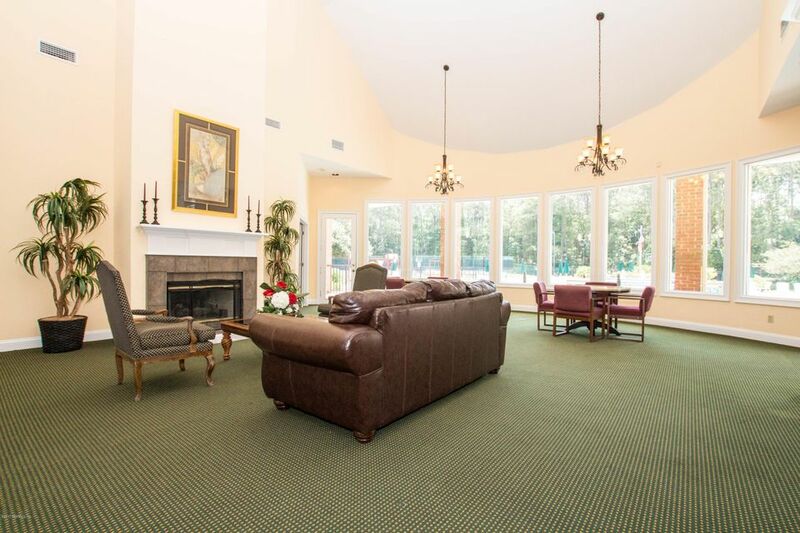 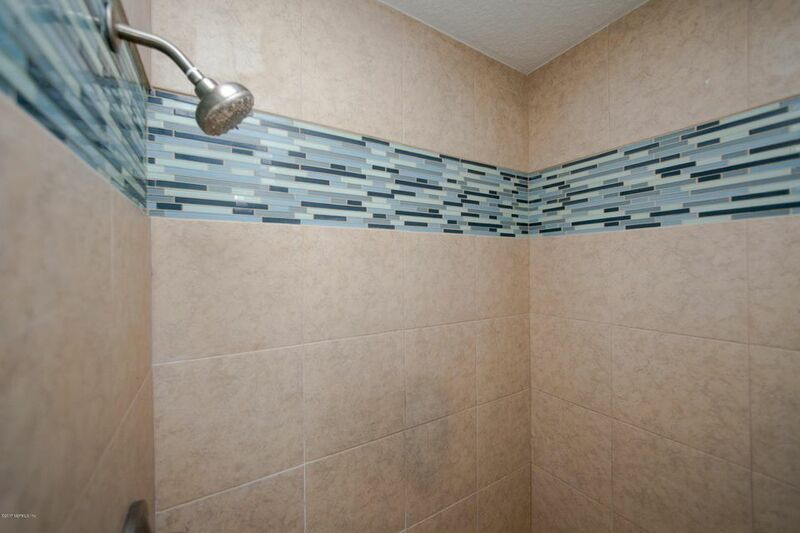 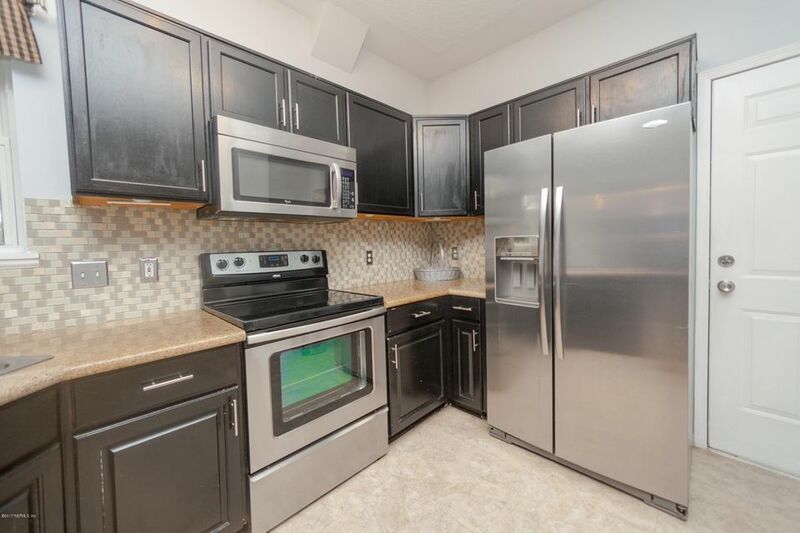 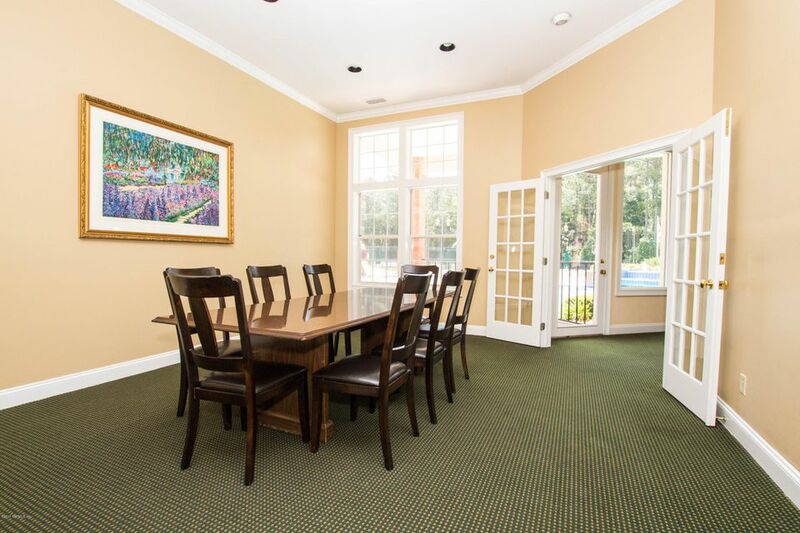 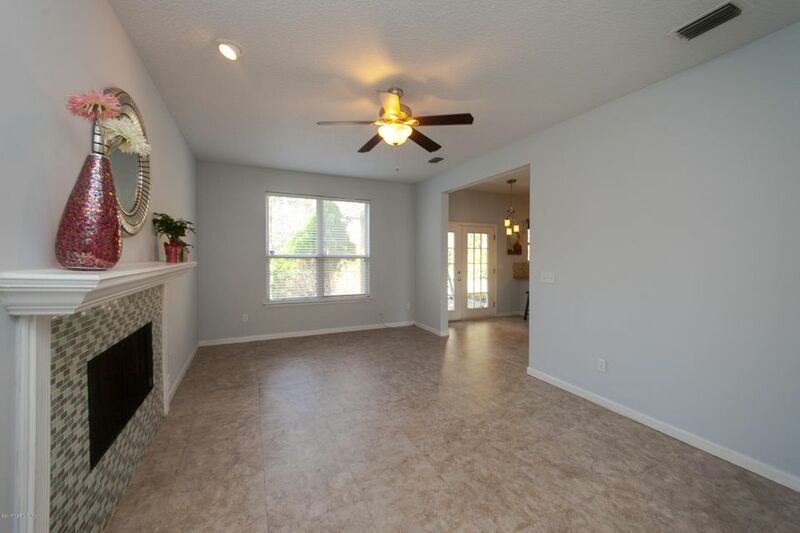 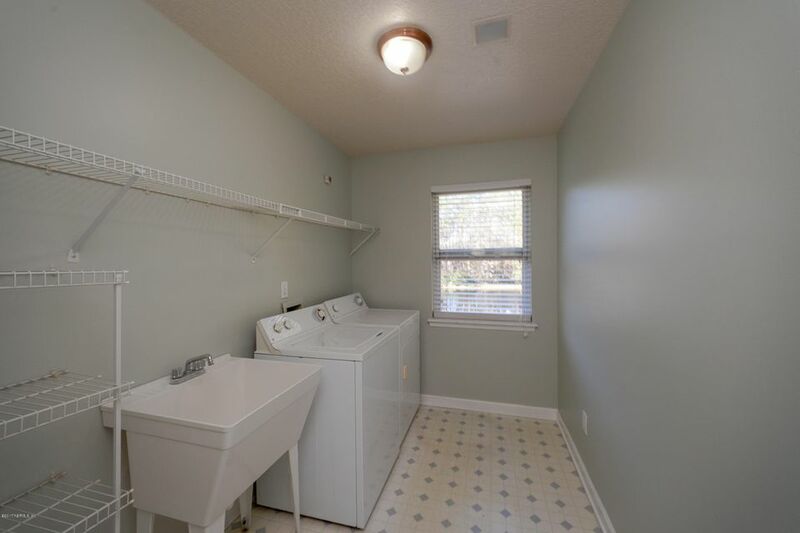 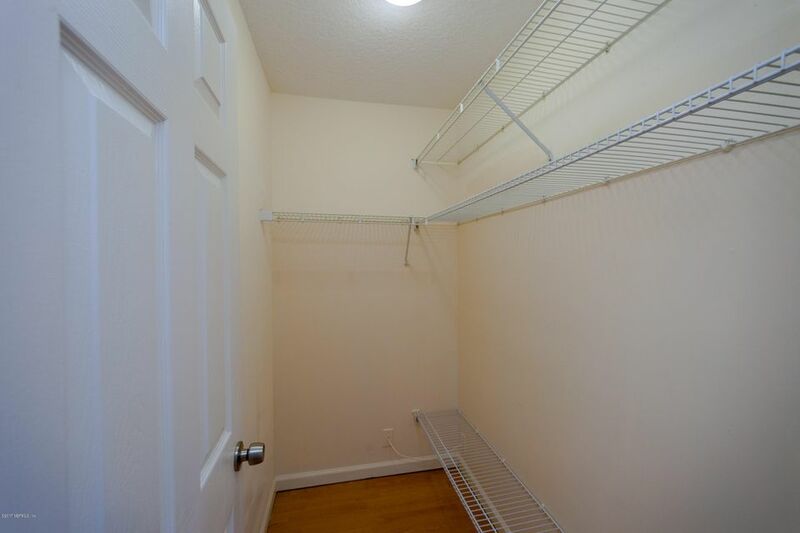 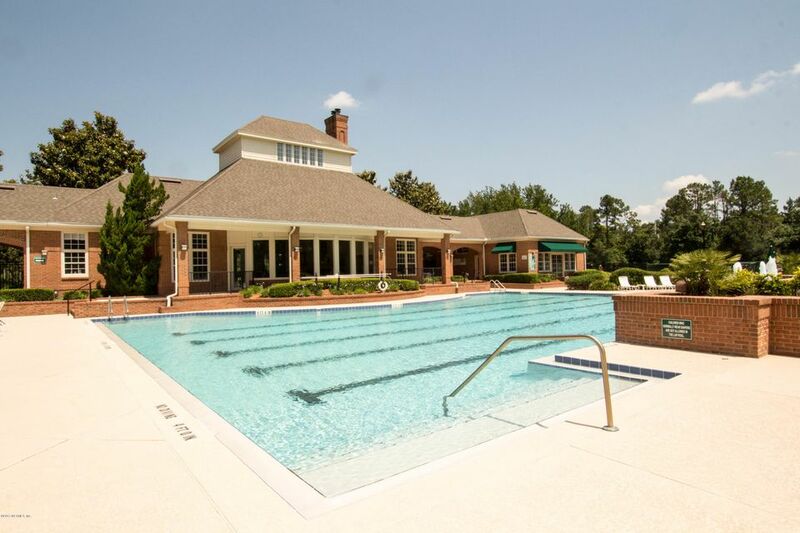 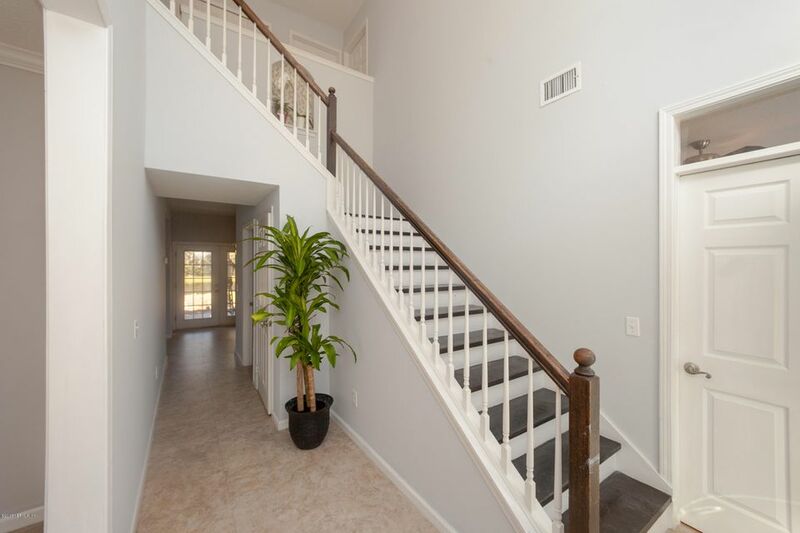 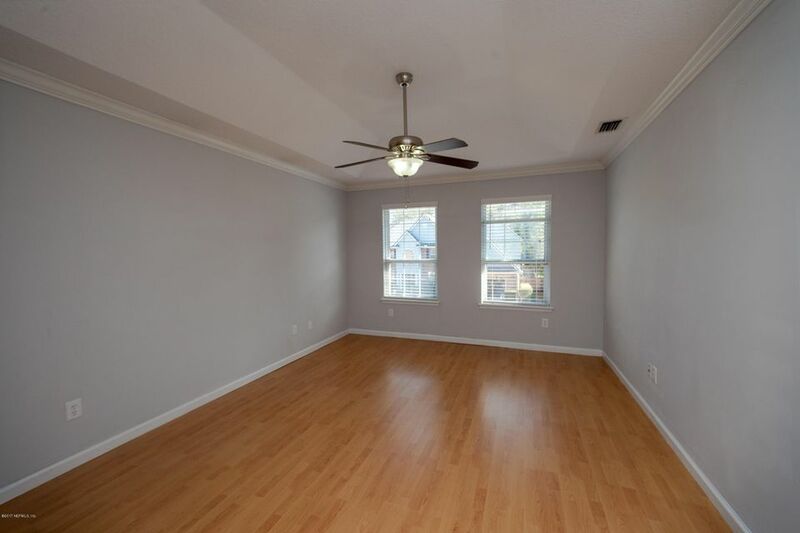 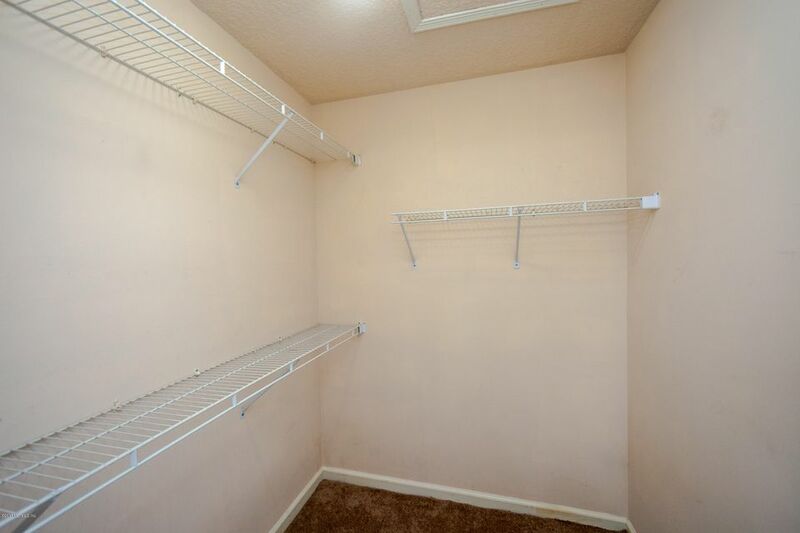 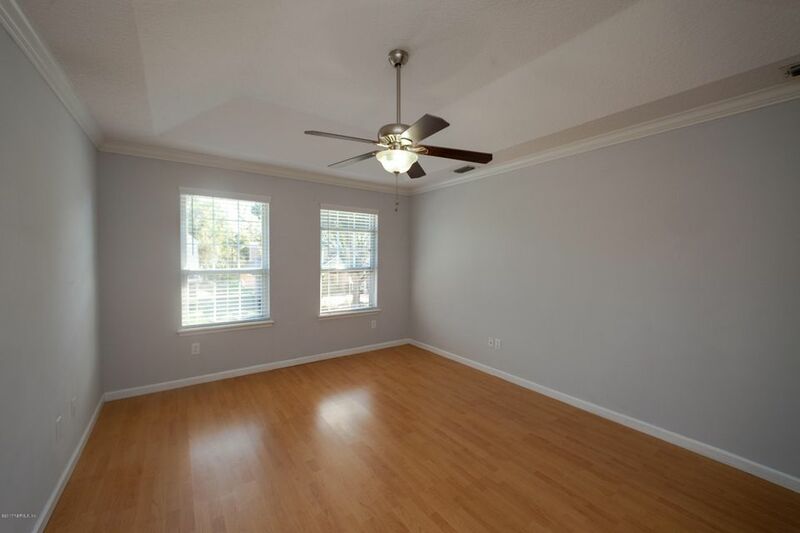 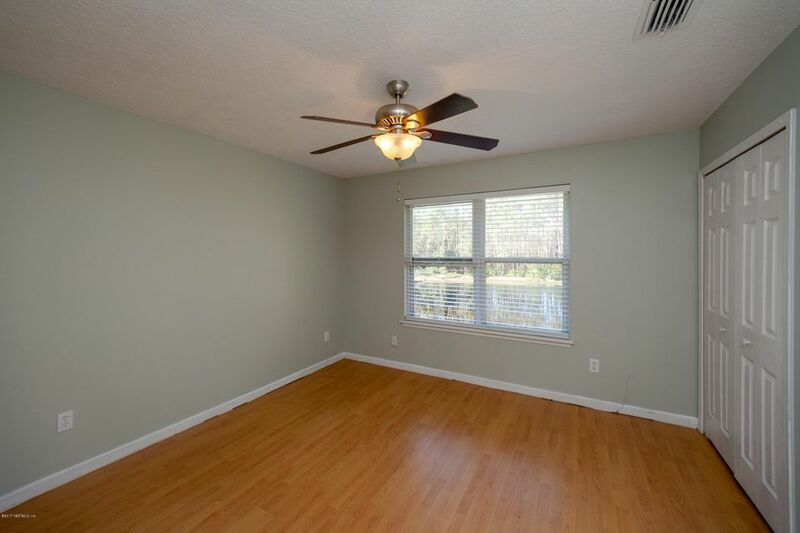 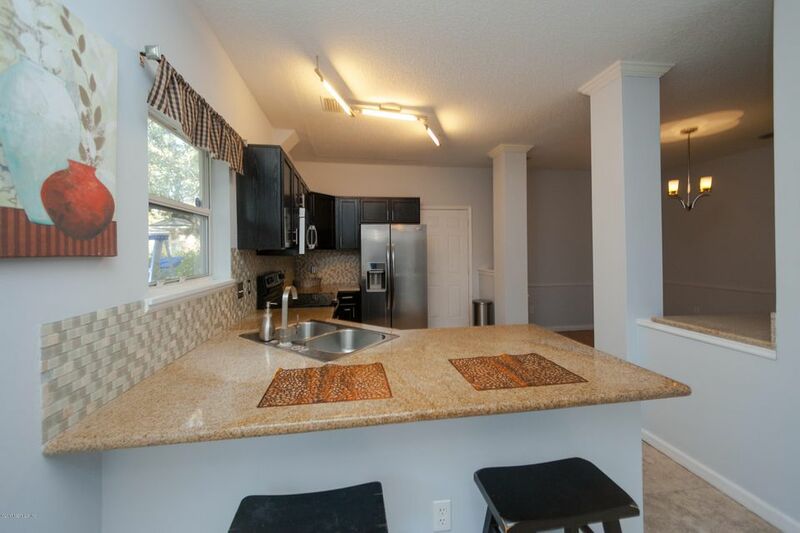 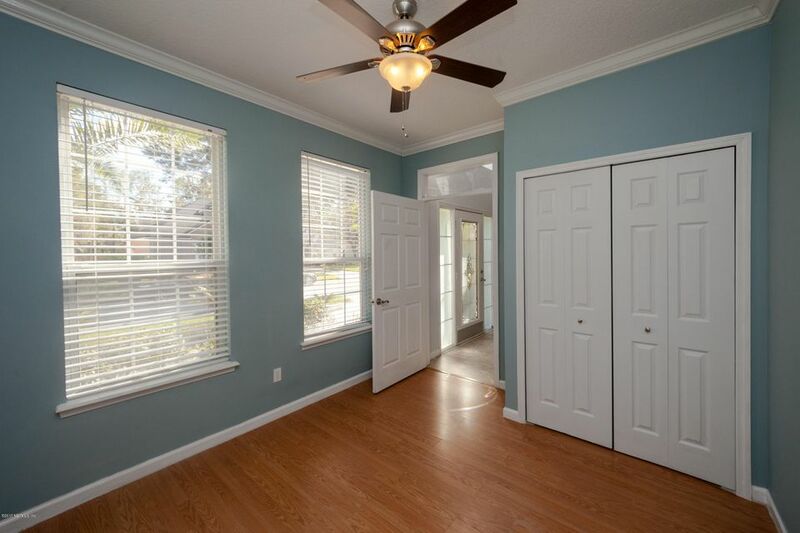 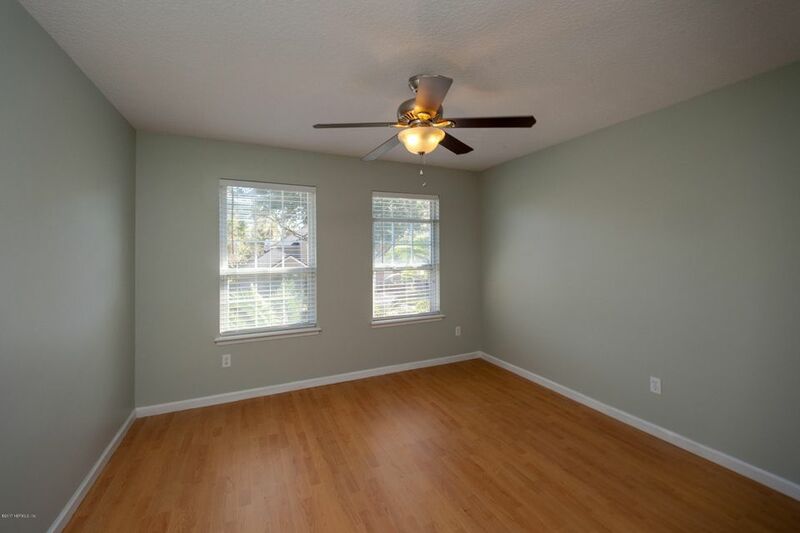 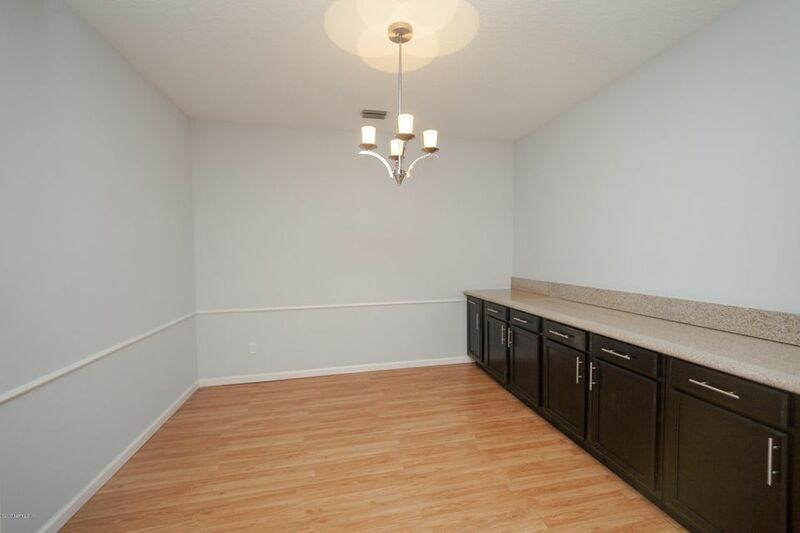 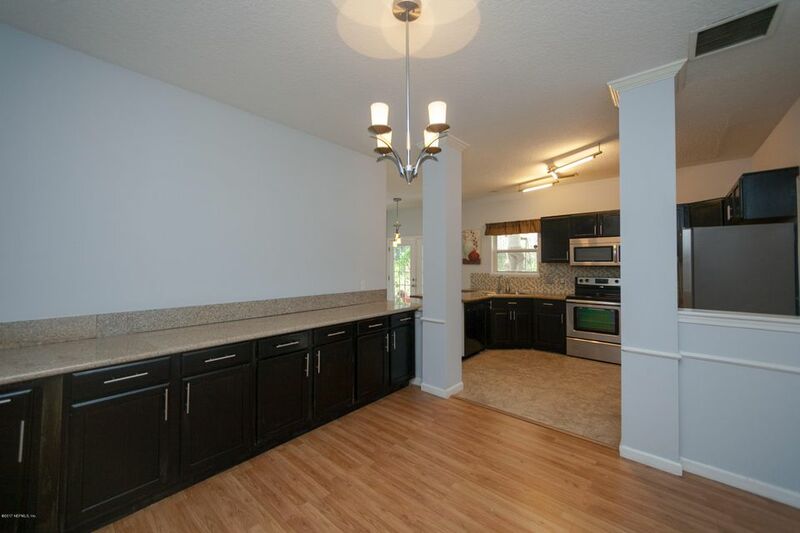 With a completely remodeled interior, you need only bring your belongings and move right in. 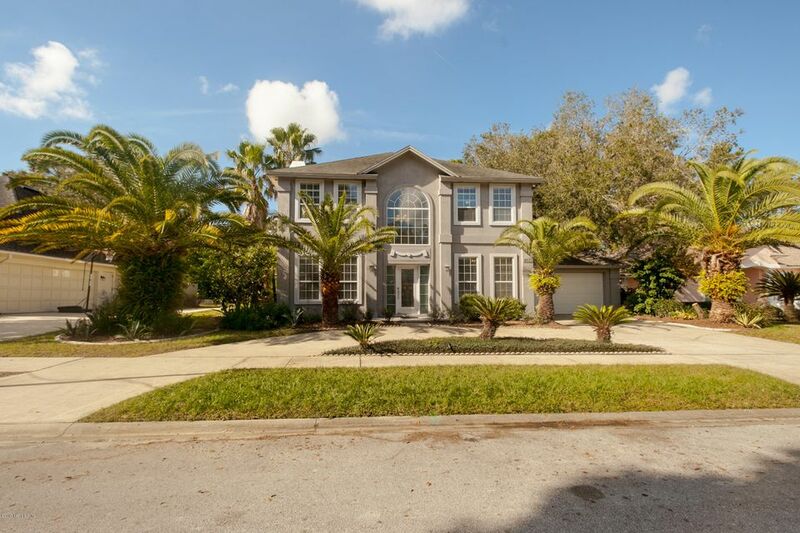 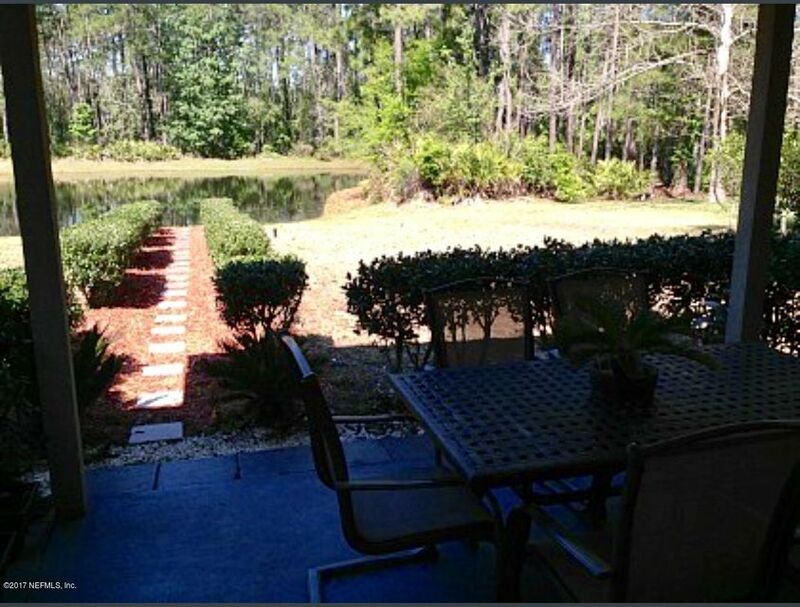 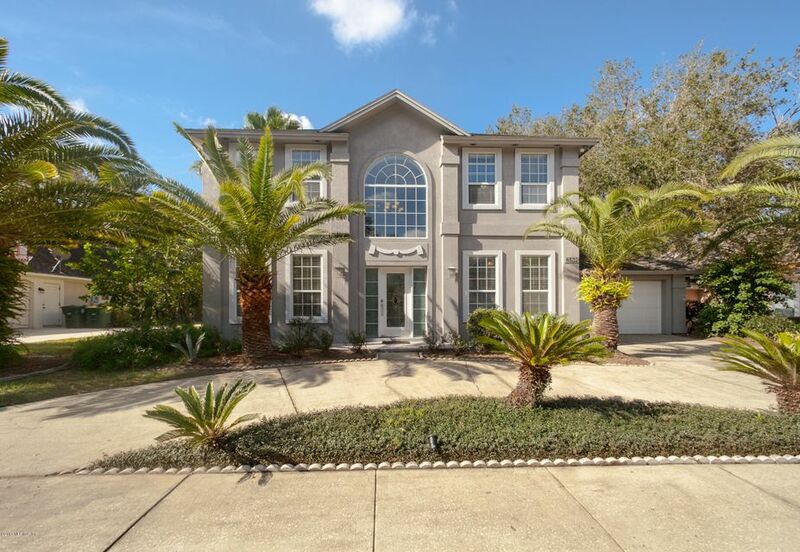 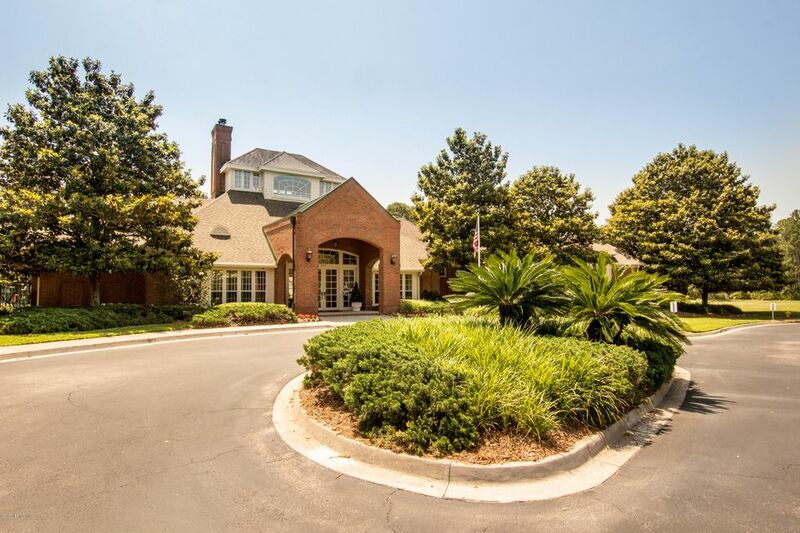 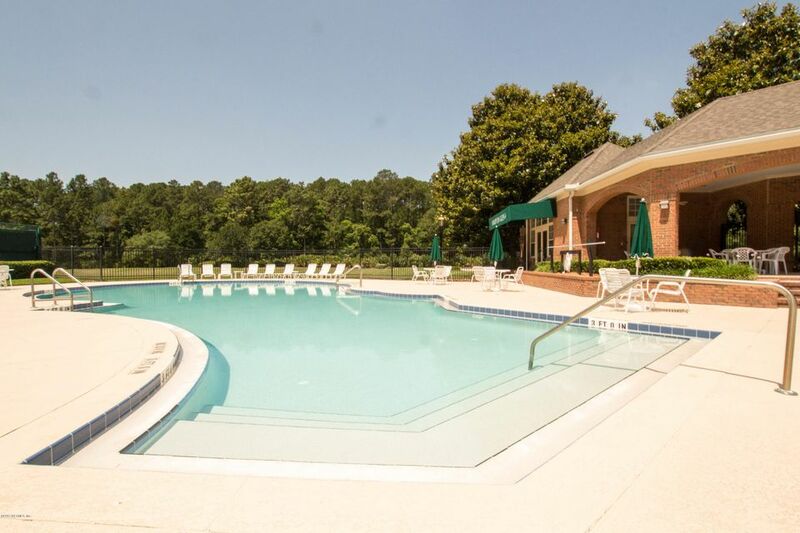 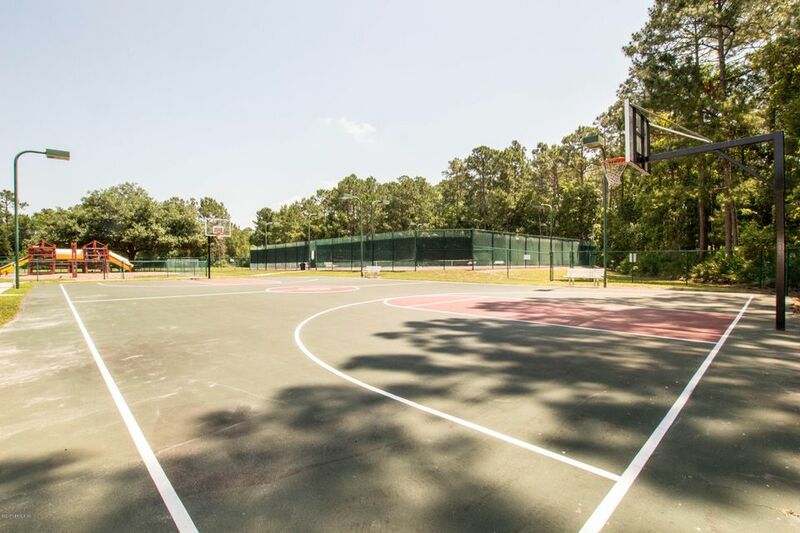 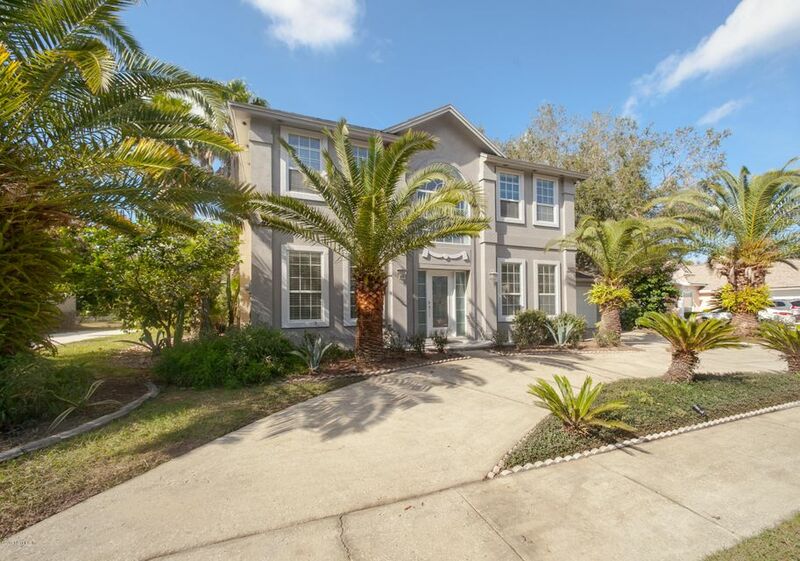 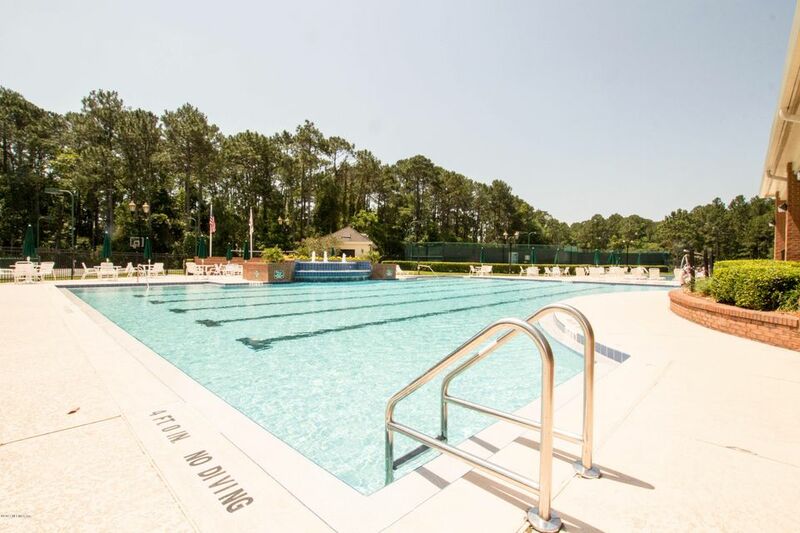 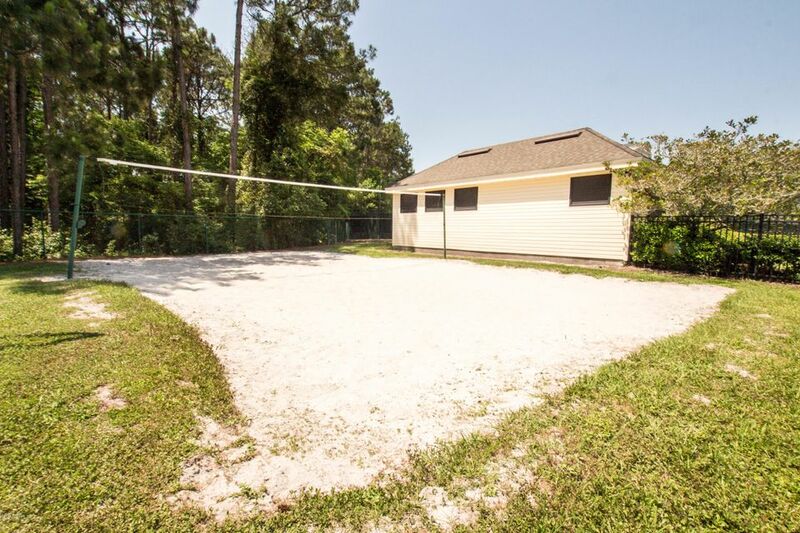 This home is in quite possibly the best location around Jacksonville with quick access to everything you want to do!